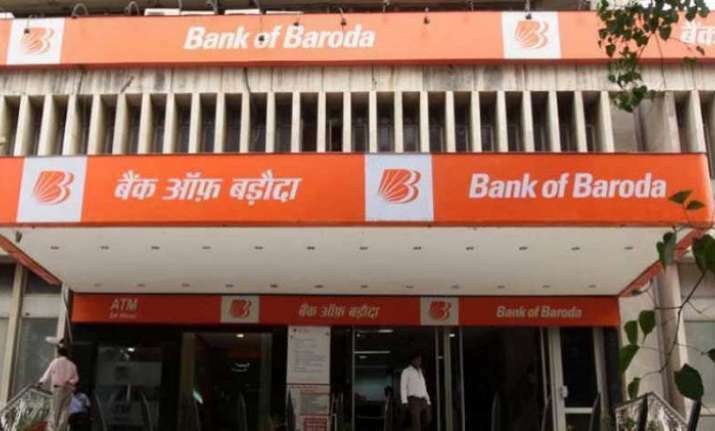 All branches of Vijaya Bank and Dena Bank will function as branches of the Bank of Baroda (BoB) as the amalgamation of the former two banks comes into effect from Monday (April 1). The merger of Vijaya Bank and Dena Bank with BoB was approved by the cabinet in January. Although employees of the two merging banks appealed the Supreme Court against the merger, a two-member bench on Thursday rejected the petition seeking a stay on its implementation.